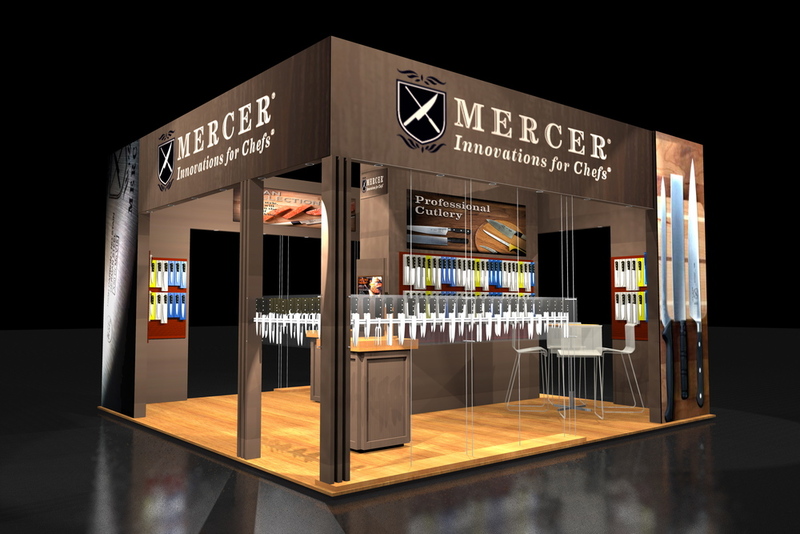 Steel City Displays creates custom exhibits that are as individual and unique as your products and services. 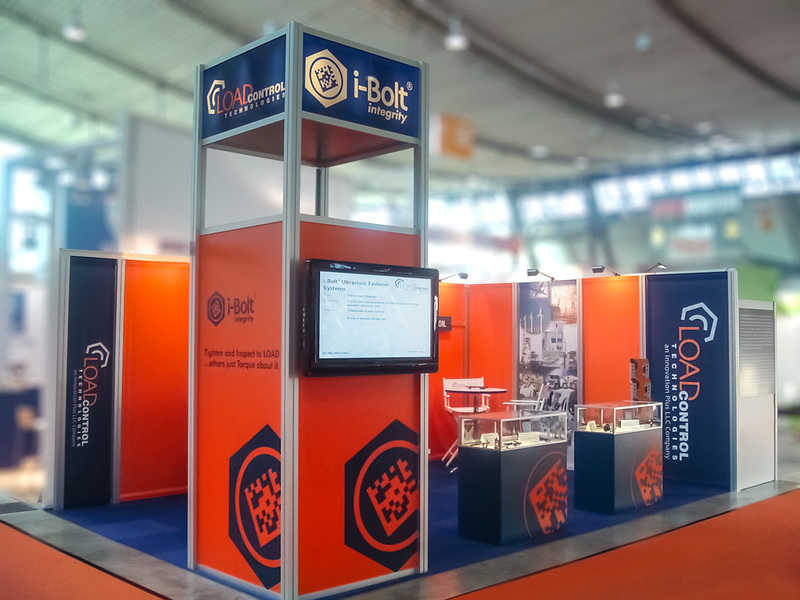 Our custom exhibits are designed and built to connect with visitors, attendees, or clients. 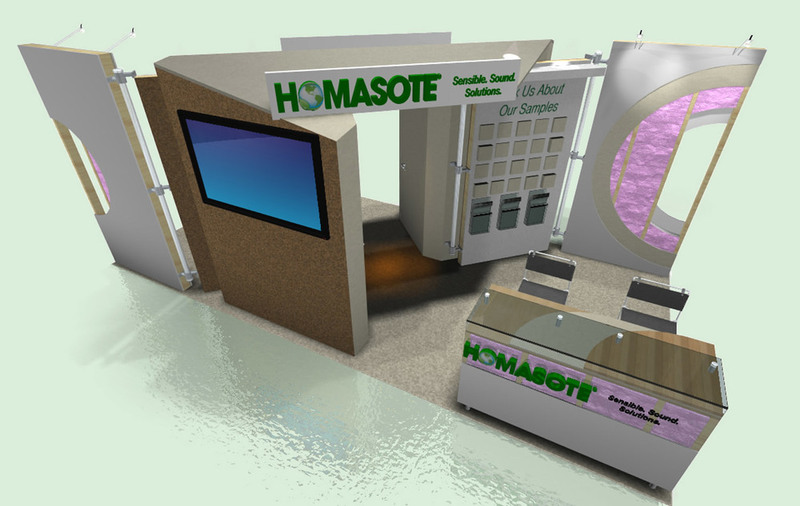 Each exhibit is crafted to catapult brand recognition and solidify your presence, while highlighting your company's unique attributes. Our reputation for innovation comes from your distinction. We produce custom builds that reflect who you are. From our initial strategic thinking through the actual storage and maintenance of your exhibits, we want you to succeed. — Michelle Jordan, Strategic Community Partnerships, PepsiCo, Inc.